Elçin is a Turkish dancer. She grew up in Istanbul, and was nourished with Turkish culture, history, food, dance, and music. In her culture, dancing is essential. There are so many traditional dance styles in Turkey, and they are different from city to city. In Turkey they have a saying about people who are crazy about dancing: “dancing through the door squeaking.” Elçin is one of them! There is no need to have music, she can dance with everything. Throughout her life, she watched dance performances in Turkey and saved them in her memory, and took some playful dancing and acting classes as a child. When she was a student at university, she attended some more formal dance classes. During that period, many people were impressed with her dancing at weddings and henna nights (a cultural night for brides), so at her friend’s suggestion, she started teaching belly dance at a fitness club for a workout. People liked it, and she continued at a university dance club as well. She created her belly dance style blended with Romani (Gypsy) and Folk (Ciftetelli) dance. After graduation, she had a break and continued with acting and filming. In 2017, her husband and she moved to Seattle. Now, she is back to dance, and enthusiastic about sharing her talents with new friends. She also likes dancing with children. During her teaching period in a preschool, almost every day she danced with her toddler students. She believes in having fun with kids is therapy for the soul. This is a sampling of the usual classes Elçin holds at the studio. Elçin’s classes are based on Turkish style Belly Dance and blended with Romani (Gypsy) and Folk (Ciftetelli) Dance. She believes in with this dance you will feel both physically and spiritually healthy and rediscover the beauty of your body. She calls her workshops Bes Dance because Bes is the deity of dance, music, and rebellion in Egyptian mythology. He was the protector of the houses, children, women, and also he came to symbolize entertainment. He had loved dancing with kids and made them happy. Just like Elcin! The class is continuing over the eight weeks course, but drop-ins are welcome—each lesson is designed to be available no matter which weeks you can attend. 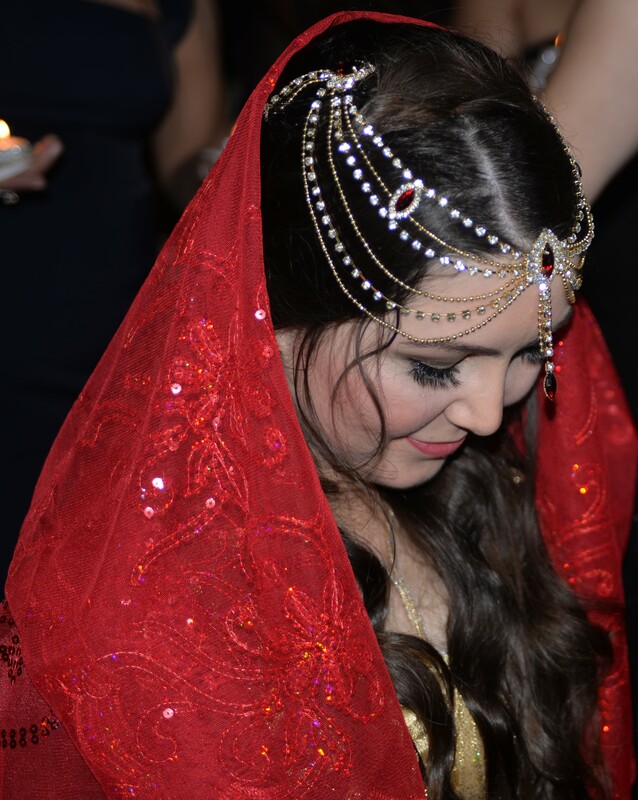 This class is best for beginner-intermediate, and no belly dance experience required. Payment accepted the first night of class, or you can contact Elcin for more payment options.